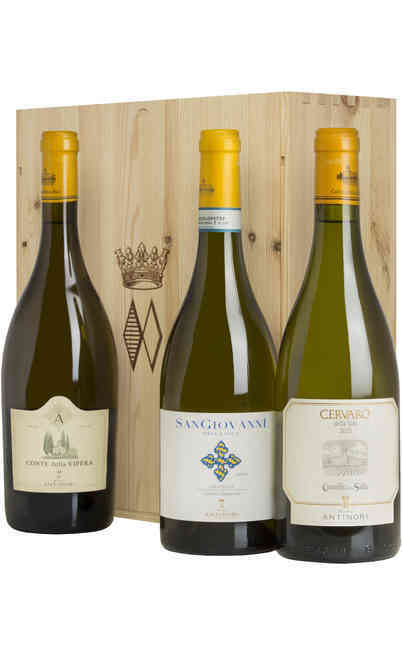 The best selection of the Badia di Passignano estate is honored by the best reward which guarantees and check the Chianti Classico denomination. 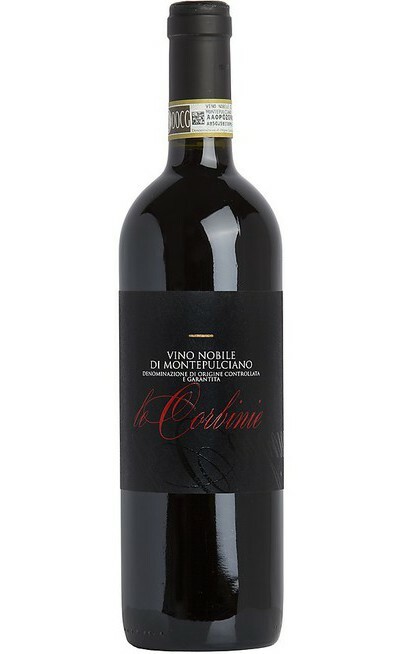 It is made by 100% of Sangiovese grapes. 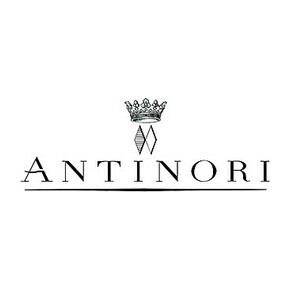 This area has particular climatic conditions and the selection which imposes a careful care of the entire producing process. After a soft destemming of the bunches, the berries are manually selected to exalt the quality of the product. This operation is useful to guarantee the right potential of the musts. The alcoholic fermentation lasts 10 days and it follows the maceration on peels for further 10-12 days. After the racking off the wine is put part in Hungarian oak barrels of 300 and 250 liters and part in French oak barrels of 225 liters for about 14 months to start the malolactic fermentation which is spontaneous and it lasts up to the end of the year. During this long step the different lots are constantly checked and tasted to exalt the wood evolution. 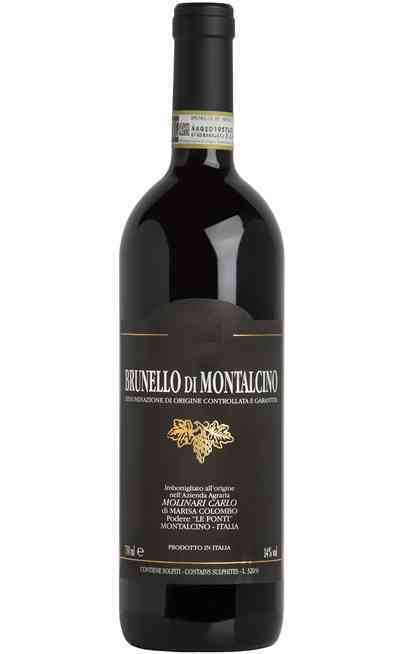 At the end of the aging period the different grapes are blended together. The wine has to be bottle and age for further 12 months. 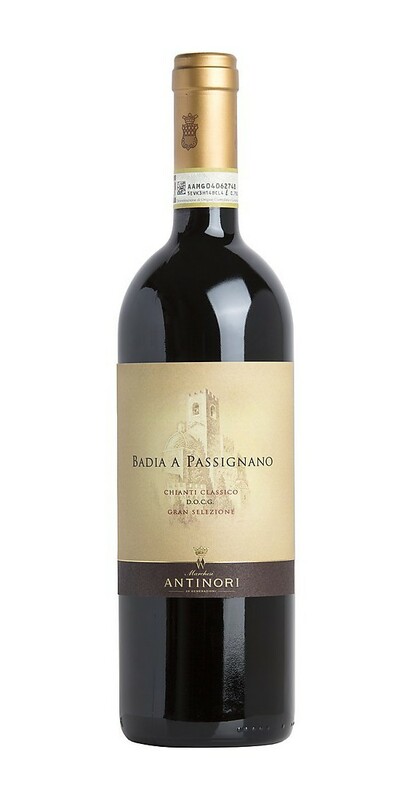 The Chianti Classico Gran selection Antinori of the Cantina Badia di Passignano cellar has an intense ruby red color with a ripe fruit aroma with a good keeping of freshness. 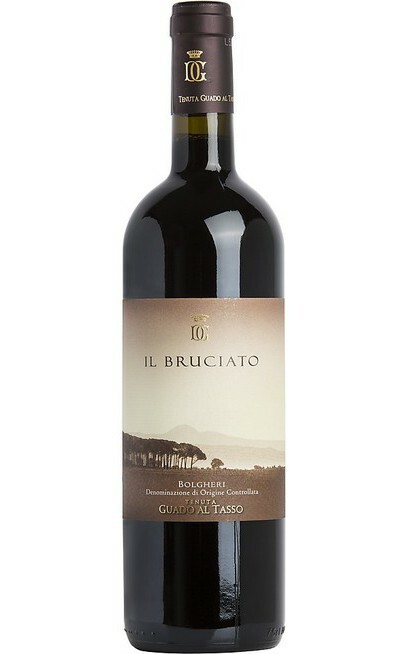 The fruity and wood aromas are perfectly mixed together the balsamic and graphite aromas. 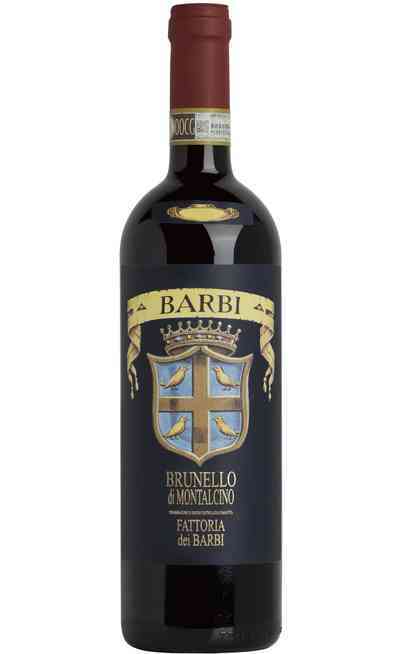 The taste is rich of sweet and harmonic tannins also vibrating. 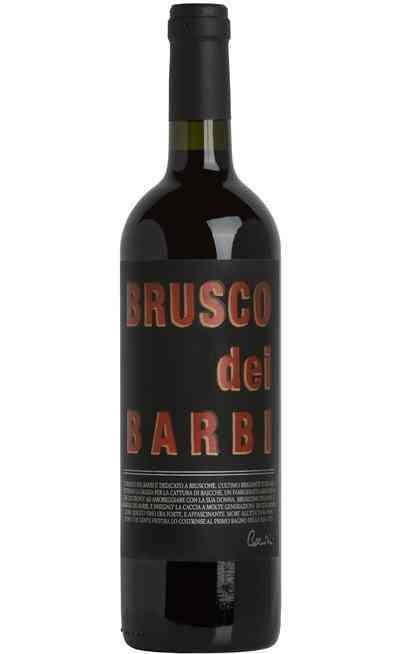 It has a remarkable persistence and aftertaste with fruity aromas. 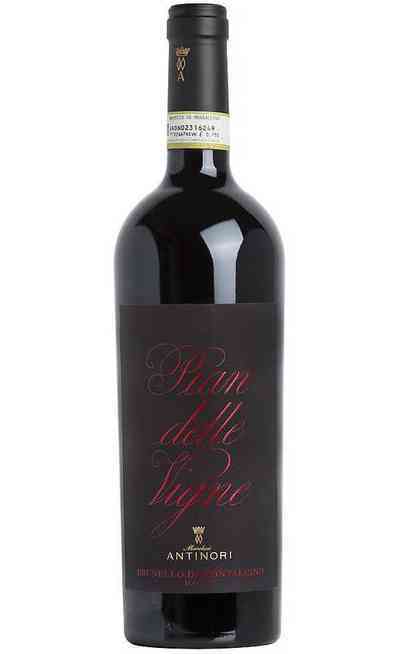 The red wine Chianti Classico DOCG Gran Selezione wine is perfect with meats and sauces. 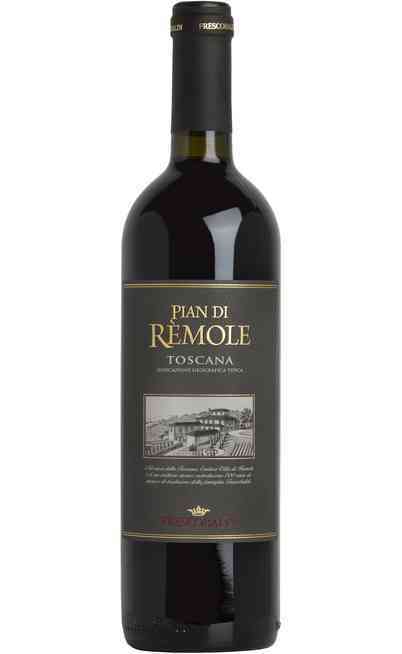 It is also perfect with Tuscany food. It has to be served at 18°C in Ballon or Bordeaux wine glasses to help the oxygenation.